This low friction cart is designed to study motion and collisions on the Vernier Combination 1.2 m Track/Optics Bench. The Plunger Cart has a spring-loaded plunger and super-elastic trigger button that allows for new types of collisions. 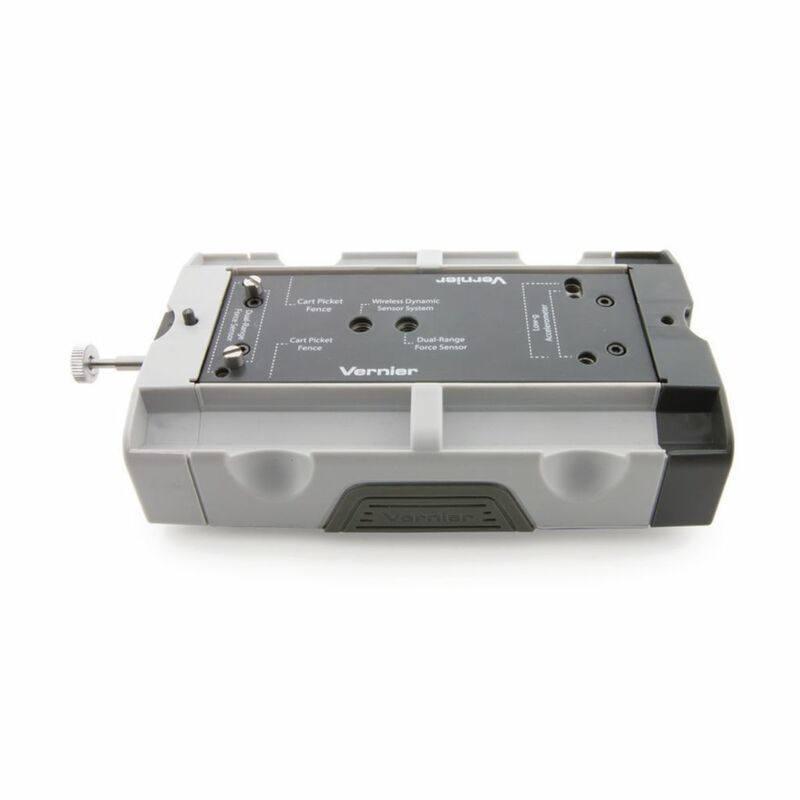 Vernier carts are also compatible with other common carts and tracks.